Star Wars fever is sweeping the world, with movie theaters from Philadelphia to Dubai selling out showings to “The Force Awakens,” the latest installment in the epic space saga. Fans are dressing up as their favorite characters, buying clothes and toys branded with the franchise’s logo, and even giving their children Star Wars-inspired names. No one, not even auto trimmers, are immune. Case in point: Check out these incredible Star Wars-themed seat covers designed by Anton Kozlov of CarInterior.by in Vitebsk, Belarus. 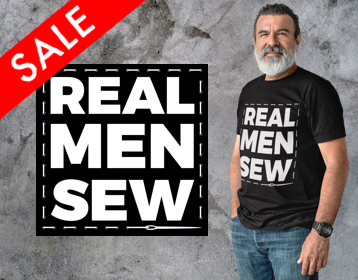 Although the photos are renderings, they showcase the skills and creativity of Anton — a 20-year veteran of the auto upholstery industry and Jedi Master of the sewing machine. To learn more about CarInterior.by, visit their website, and follow them on Facebook and Instagram. While on Instagram, check out their full line of DC and Marvel Comics inspired seats. Please!! Contact me on how to get seat covers made!! As soon as possible @ email provided!! Thank you in advance. 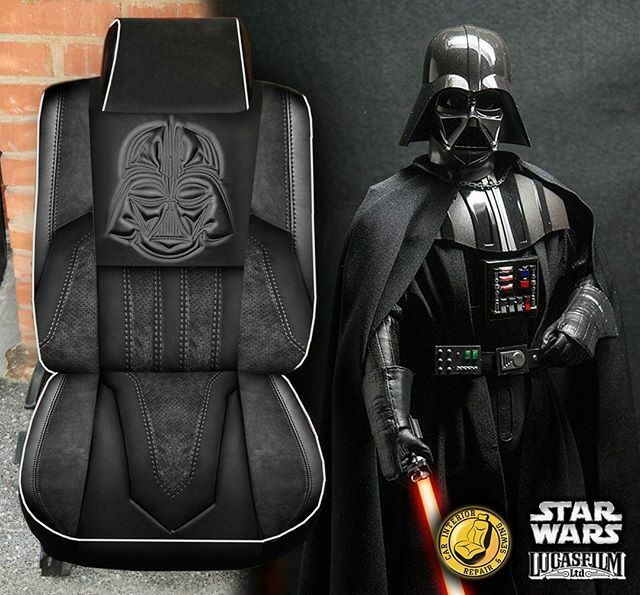 Is there any way I can purchase Darth Vader seat covers? Looking for a price on the chewbacca seats covers that would fit a 2014 ram 2500 i will need front and back and how long will it take to receive them. Also want to know where to purchase these… the first Ren design specifically. Thanks. 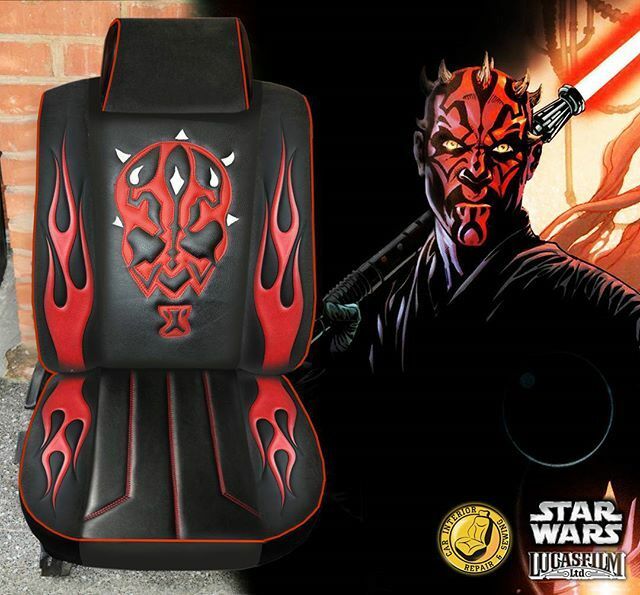 That Darth Maul seat cover is the best thing I have ever seen! Hopefully it is as comfy as how cool it looks. My next paycheck needs to get me one of these, and maybe another character for my passenger seat. I would like pricing information. 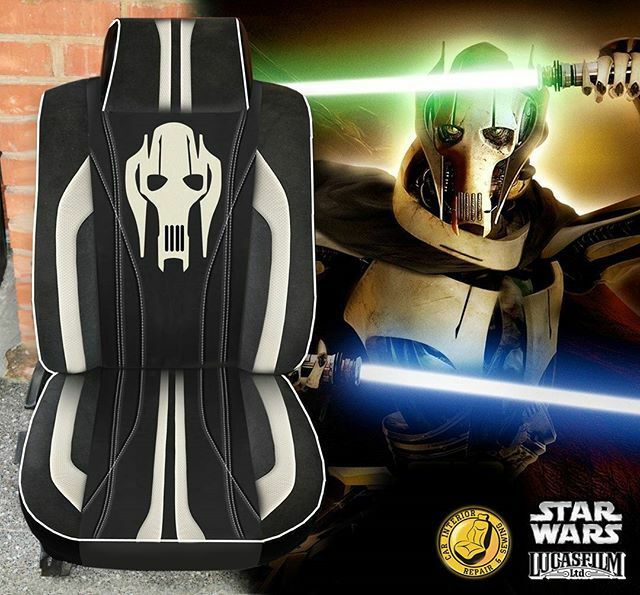 I am interested in the Darth maul seat cover. Please I would love to know if these are for sale and if so where and how much? Please let me know, these are amazing! I am interested in buying boba fett car seats? Plz email me directly. Serious interest. Chewbaca please!!!!! Can I please get a price for the Chewie Covers… I have a 97 Expedition. THANK you.. These are fantastic! 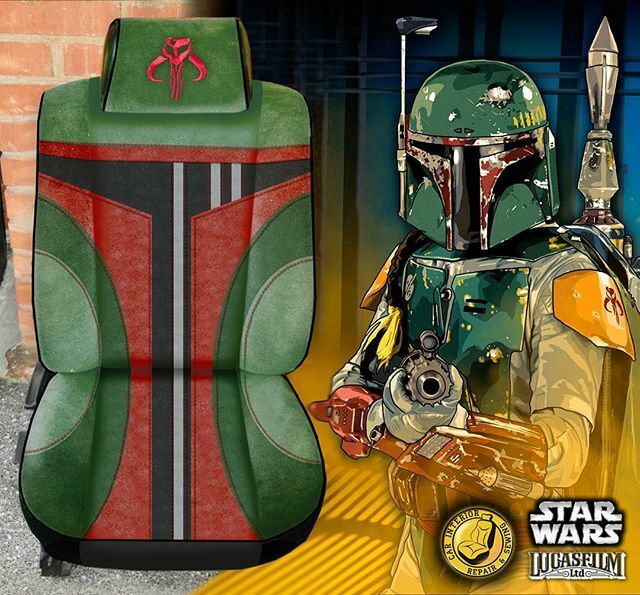 Interested in some information about the Boba Fett seat covers. Please contact me at duchine@Cox.net. Is there a monthly catalog I get via e-mail or mail? 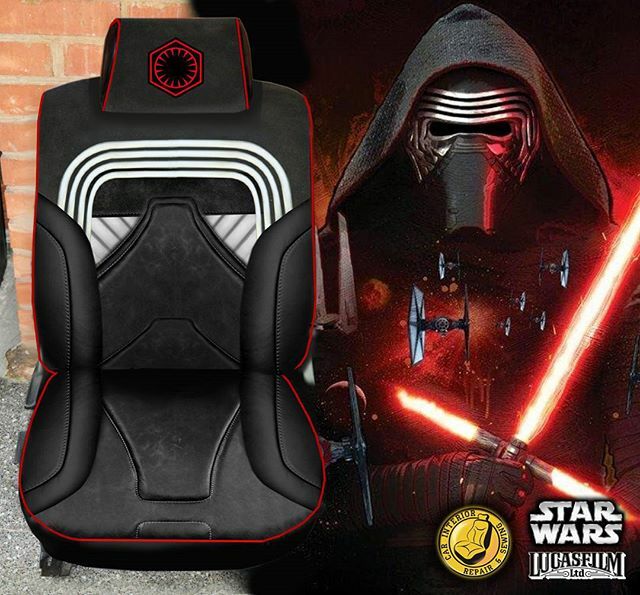 I’m very interested in the Kylo seat covers for my 2015 Mazda 3 Please contact me on pricing!! Please contact me. 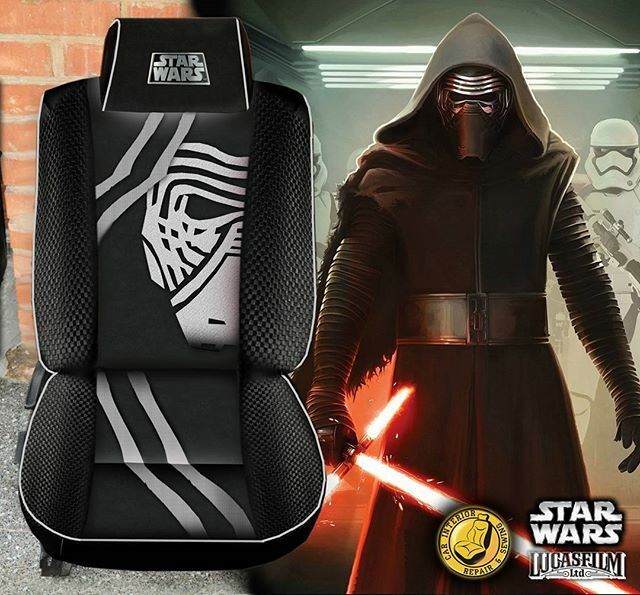 Very interested in the Kylo seat covers for my 2015 Mazda 3 Sport. Interested in a quote on the 2nd Darth Vader (Black/Black) cover. 2016 Kia Soul if needed. 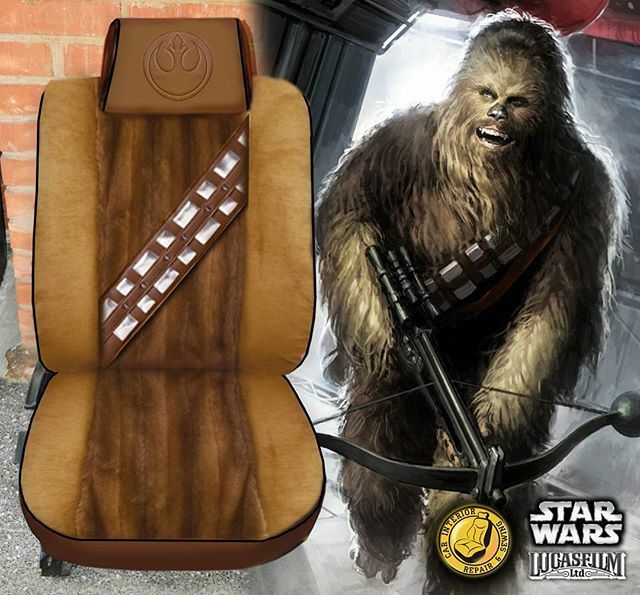 Looking for Chewbacca front seat covers for 2009 Hyundai Elantra. Are they available? I’m interested in the boba fett seat cover. I would like to get pricing. I randomly found these online and they are amazing. How much are the Chewbacca covers? Prices being listed would be a nice add to this site…I don’t know how old this site is and even if you still are making them? I have a 99 grand Cherokee Laredo and I am interested in both front and rear seat covers. Boba Fett style. May I please have a price on the seat covers. 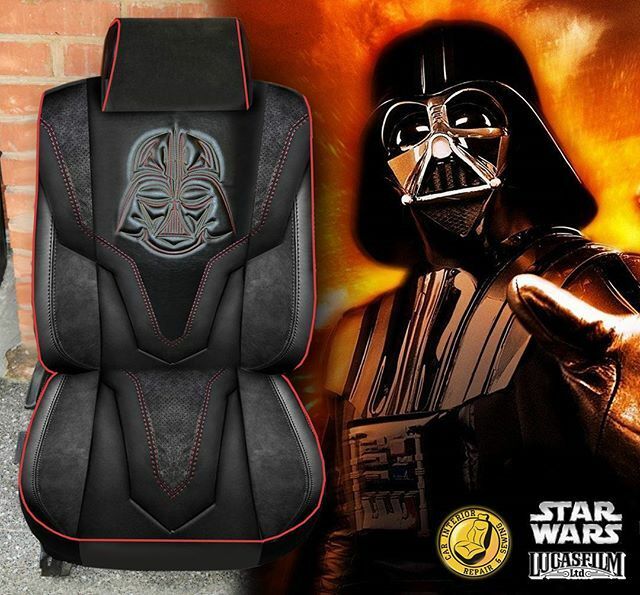 I have a 2018 Dodge Ram 1500 and would like to know the price for the black and red Vader seat covers preferably for the front and back seats. Can you do 2 darth mail and the rear seat for a 2014 jeep wrangler unlimited sport.